If you wish to make a deposit directly into our bank accounts please email us for bank details. Please send the email to us at sue.weighell@cbf-uk.org. 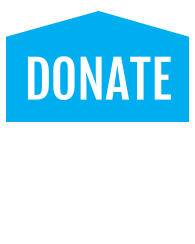 You can make a donation using your Paypal account or credit/debit card by clicking the donate button below.